The idea of self-driving cars gets a lot of attention. Even President Obama is calling on the government to spend $4 billion developing the technology. While these vehicles could potentially be a truly transformative product, there is relatively little discussion of the huge intermediate steps that will come first. I suspect the next big thing in transportation, well before true self-driving cars are widely used, will be self-driving city buses. We are not far away from having cars that can drive themselves most of the time. While this would be a great convenience to many and a huge public health improvement due to the reduction in accidents, it would not be a truly disruptive technology. A car that can drive itself 90% of the time will still need a driver behind the wheel at all times, so the basic ownership/usage paradigm would remain. Getting to the point where a car can be trusted to truly drive itself 100% of the time requires figuring out how to deal with all of our country's dirt roads, heavily pot-holed roads, bad weather, and poorly labeled streets. These vehicles would need to be programmed to handle every mile of the millions of miles of roads in the United States before it will really change the paradigm. Producing a truly self-driving city bus is a much easier challenge. You only need to program it to handle its one route that is just a few miles long -- a task made even easier if you combine it with bus only lanes. Without the cost and physical limitations of human drivers, cities could run more buses, more frequently, 24 hours a day, and on more routes. Better, cheaper buses is not the sexiest idea. It doesn't generate as much interest from tech, media or political leaders --since none of them ride public buses-- but it could have huge implications. To start with, it would improve the lives of millions of low income Americans who disproportionately rely on public transportation. It could also improve job prospects for people in poor areas by making it easier to access employment sites. Helping low-income people is only the tip of the iceberg. More importantly, good public transit creates a feedback loop, and self-driving buses will probably be the easiest and most effective way to improve it. The better the public transit is, the more people use it. The more people that use it, the more businesses and developers invest around public transit routes, which in turn makes more people more likely to use said routes. Already we are seeing an increasing desire for living in the city proper and walkable neighborhoods. Self-driving buses could significantly accelerate this trend, with big implications for urban development. 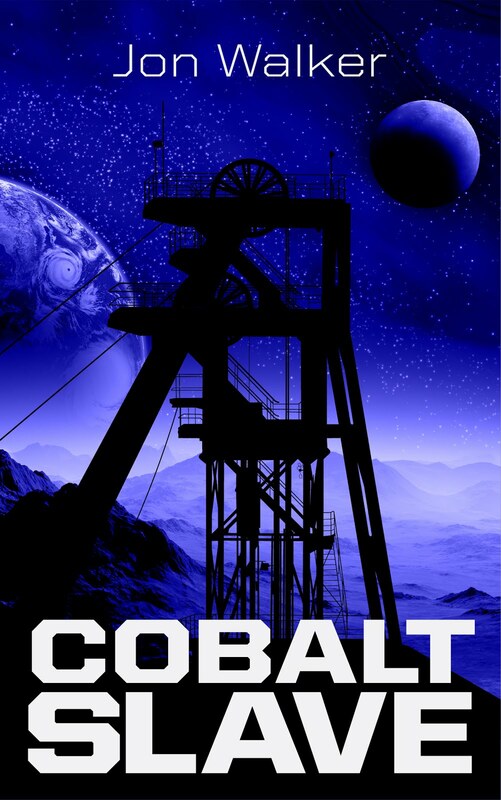 My first sci-fi novel, Cobalt Slave, is now on sale at Amazon.